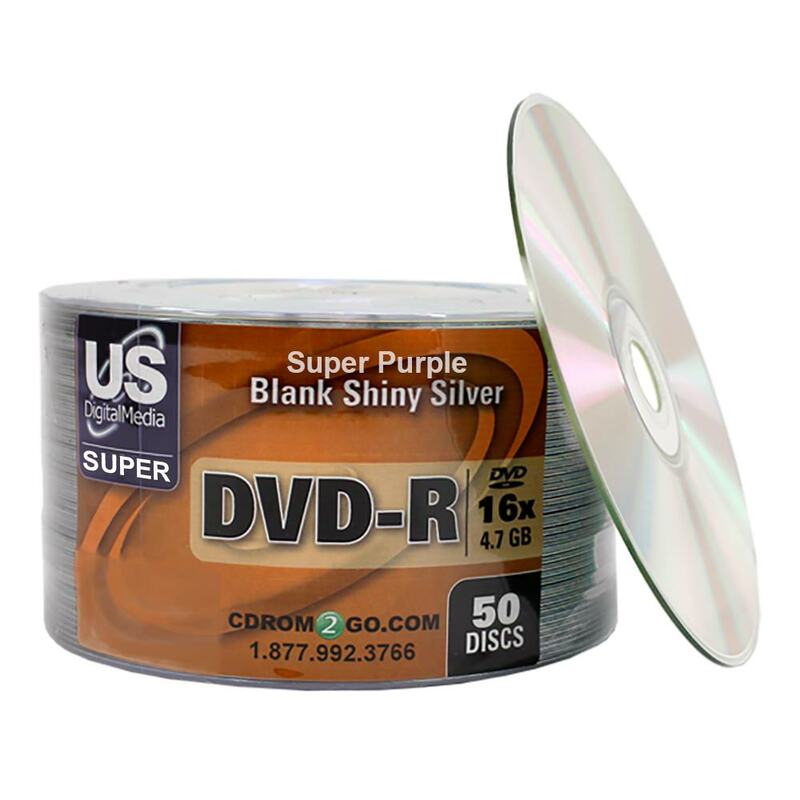 The USDM Super Purple DVD-R is our top selling blank DVD-R for a reason. 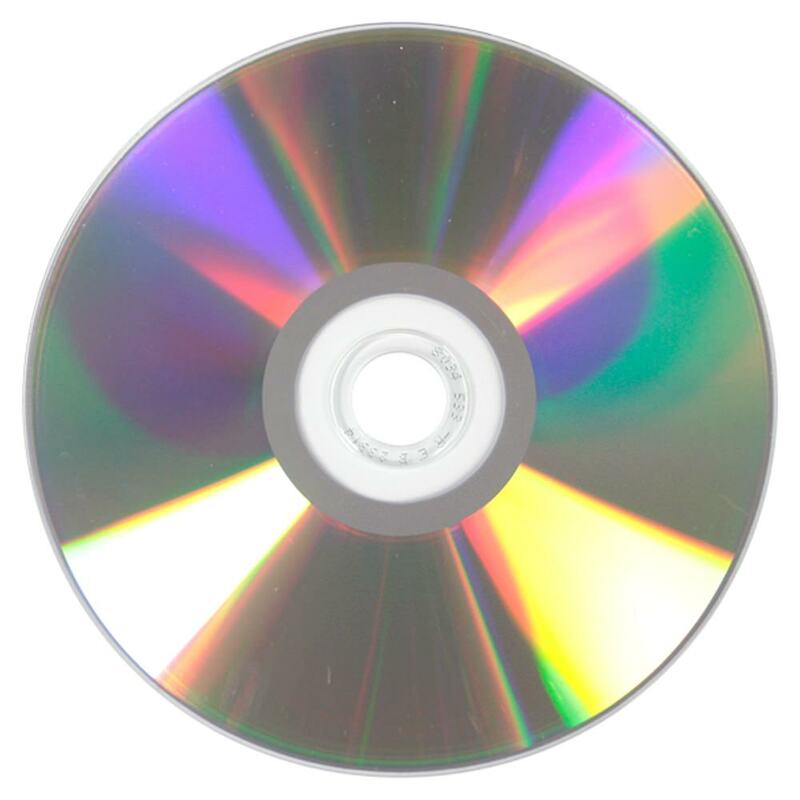 It’s a great all purpose disc with proven reliability from USDM. It uses an organic dye to ensure excellent quality and low degradation. You will enjoy its long term data storage life as well. 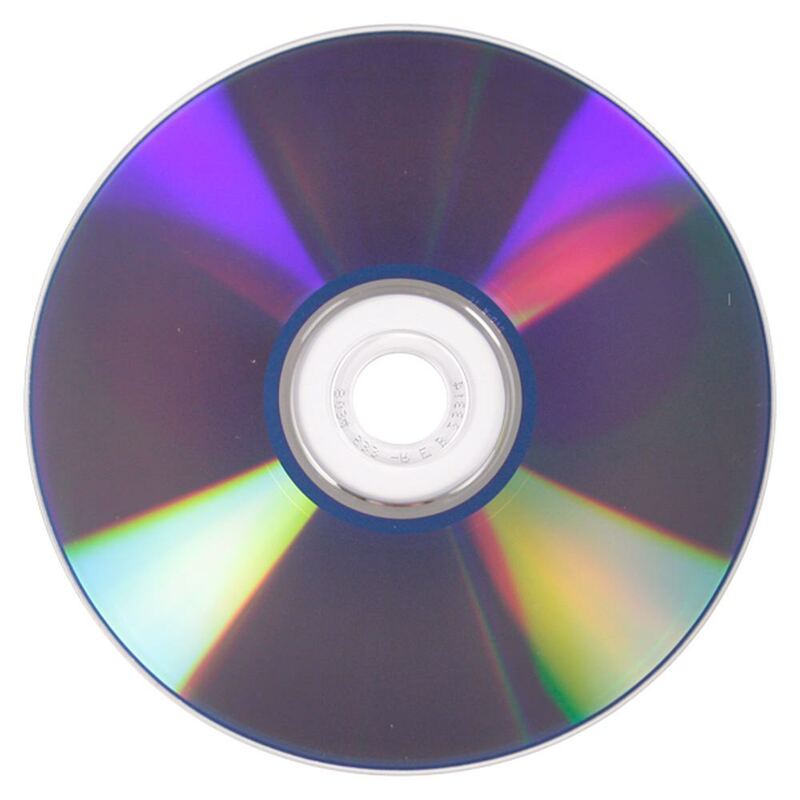 With burn speeds up to 16X, 4.7GB storage capacity, budget friendly cost, and attractive shiny purple/silver surface, the Super Purple DVD-R from USDM is the best value!